Our material change of use (MCU) package delivers precision data to support development applications and material change of use applications, including terrain, soil, water and vegetation assessments. We also market and support BAAM Tech PPK mapping drones and equipment. Take your precision mapping program to the next level with 2cm precision PPK on the ground and in the air. 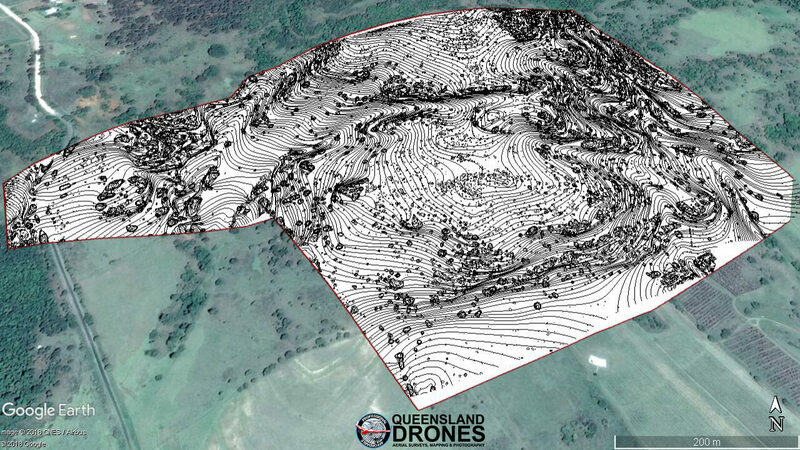 Queensland Drones specialises in precision aerial mapping for engineers, surveyors, developers, building designers and other commercial organisations. We utilise leading edge multi-constellation GNSS-equipped UAVs to deliver centimetre level precision mapping. We are CASA-Certified, fully insured and operate within a strong safety management framework that can be integrated into your site safety frameworks. Our focus is on delivering fast and accurate aerial orthographic imaging, backed by precision GPS data, that can be integrated into your CAD and BIM systems or delivered as ready-to-use collateral like point clouds, mesh, breakline vectors, triangulated networks, contour maps, infrastructure maps, linear and volume measurements, cross-section profiles, change profiles, hydrological analyses and drainage mapping. We can combine both aerial photogrammetry and Lidar data to provide amazing insights into the physical environment. Our clients are primarily in construction and development, environmental management, land management, commercial real estate and rural industries. 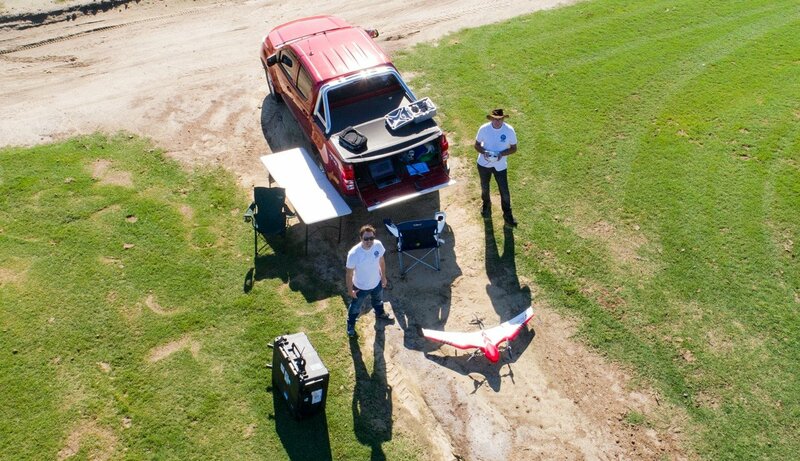 Scroll down to see more about the skills and experience that make us your ideal aerial imaging partner. Contact us for an obligation free quote or to discuss your requirements. 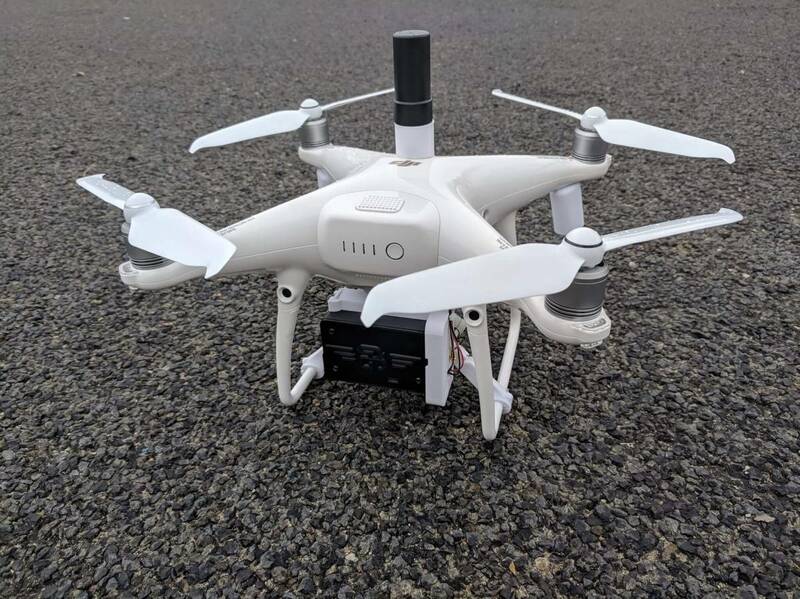 We have trusted UAV operators who can also provide general real estate photography, aerial photography and aerial videos, 360 degree photography and specialised drone photography throughout most parts of Australia. Give us a call on 1800 931 866 to find out more. 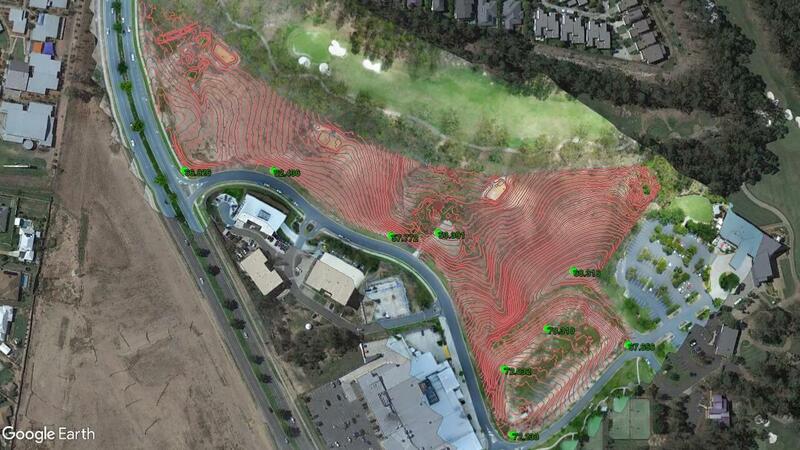 We also have PPK mapping options for the DJI M200, the DJI M210 and for most fixed wing mapping UAVs. Give us a call to ask about your specific UAV.